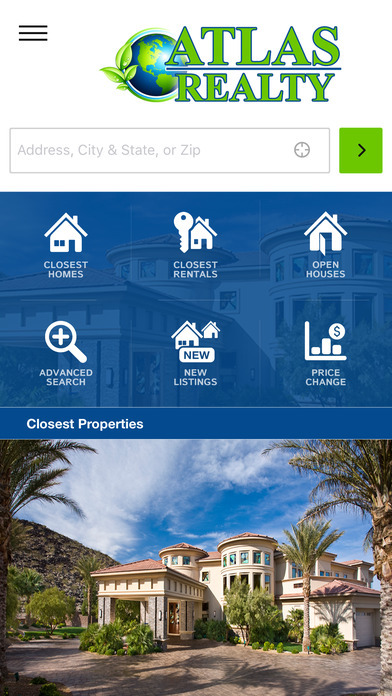 The “Atlas Realty Austin TX Home” Search (www.MrDreamHome.com) contains one of the largest data bases of homes in Central Texas, packaged in an easy to use functional search. Use our GPS enabled search to find homes close to your current location and narrow in on the perfect home with photos and detailed descriptions of each home. You can also search by zip code, address and much more. Search the following areas and surrounding Texas cities: Austin, Bastrop, Bee Cave, Buda, Cedar Park, Del Valle, Driftwood, Dripping Springs, Elgin, Georgetown, Kyle, Lago Vista, Lakeway, Leander, Manchaca, Manor, Pflugerville, Rollingwood, Round Rock, San Marcos, Sunset Valley, Tanglewood, Tarrytown, Travis Heights, Volente, West Lake Hills, Wimberley, and more. 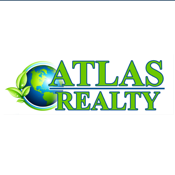 Atlas Realty, Inc. is a local Austin company founded in 2002. Reach us by phone at 512-280-0333 or email Info@MrDreamHome.com.